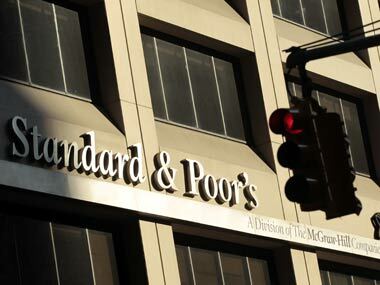 Mumbai: Global rating agency Standard & Poor's on Friday maintained status quo on India and kept rating at BBB- and outlook at stable. 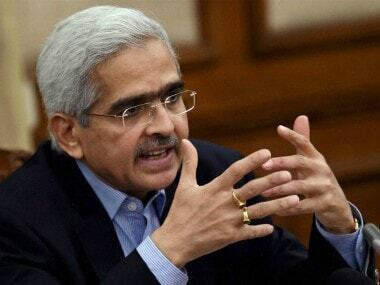 The ANI quoted the rating agency as saying, "Stable outlook reflects our view that over the next 2 years growth will remain strong, India will maintain its sound external accounts position and fiscal deficits will remain broadly in line with our expectation." This comes just days after another global rating agency Moody's upgraded India's sovereign rating from Baa3 to Baa2 after a gap of 13 long years. Moody's had also changed outlook on rating from positive to stable thus sending a strong message to the global investors' community. Today's rating report by S&P was eagerly awaited in the backdrop of Moody's report. 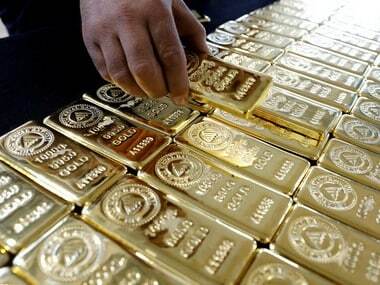 While propping up its stand on India, S&P said despite two quarters of weaker-than-expected growth, India's economy is forecast to grow robustly in 2018-2020 and foreign exchange reserves will continue to rise. "Upward pressure on the ratings could build if the government's reforms markedly improve its net general government fiscal out-turns and so reduce the level of net general government debt," S&P said in a release. 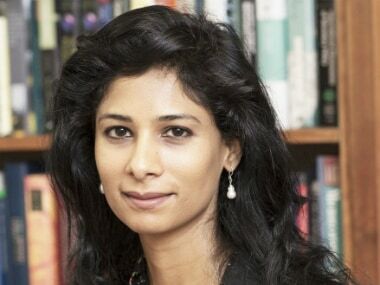 However, according to the S&P, downward pressure on the ratings could emerge if GDP growth disappoints, causing us to reassess our view of trend growth; if net general government deficits rose significantly; or if the political will to maintain India's reform agenda significantly lost momentum. S&P is global rating agency. Last month, S&P had observed, for an upgrade, India would have to address its weak fiscal balance sheet and weak fiscal performance. India has one of the highest general government debt to GDP levels (68 percent) among emerging market sovereigns. It also said year after year, the fiscal deficit remains relatively large with the interest burden and subsidies take a big chunk of government spending. So there's not a lot of room for the government to maneuver, despite pressing infrastructure needs. A potential rating upgrade is likely to come from improved fiscal performance. 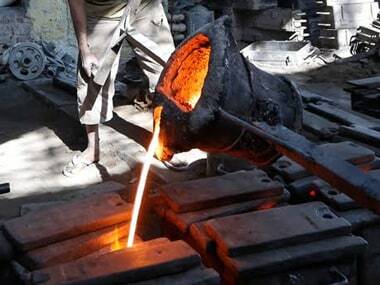 "Investment hasn't picked up much in India in recent years. If investment demand rebounds in the near future, demand for bank credit could increase. Meanwhile, financial costs would be quite high because of high nonperforming loans at state-owned banks that are constraining credit supply. Therefore, a large part of the banking system is unlikely unable to provide credit normally unless the government recapitalizes these banks substantially in the near future," S&P explained. All in all, we still see rather healthy prospects but there are significant headwinds and the credit metrics are unlikely to materially improve in the next one to two years, it had said back then.